So you’re in the market for a new laptop! Your faithful old machine is starting to slow down, it takes ages to boot and you’re getting sick of waiting five minutes before you see your emails. Or maybe you or your child is starting university next month and a laptop is needed to take to lectures? Those shiny new models in the catalogues are looking very attractive, except for the price! It's great to have the latest tech gadget, but it can be expensive and often your budget just can't stretch to such a large amount at once. There is another option - renting. Rather than paying the entire amount for your new laptop up front, you can rent it and pay a monthly amount instead. Flexirent is a market leader in flexible and secure rental options for technology customers in Australia and New Zealand, and they work with some of the major technology retailers. How does renting your new tech work? Your first step is to go shopping – either online or at one of the retailers Flexirent works with (like Harvey Norman, Domayne, and Apple premium resellers). You choose the brand and model you want, which means you can take advantage of any special deals available at the time. Once you've made your choice you give Flexirent a call for preapproval of the amount you need (you can even do that at the store). You'll be asked some questions to check your credit rating and given approval to buy. Once that’s done you can pick up your lovely new laptop and bring it home that day. All the paperwork is finalised at the store. One of the decisions you need to make is how long you want the rental agreement to last – 12, 24, or 36 months, and that will determine the monthly amount you pay. If there’s other equipment you need it can all be bundled together. You might get approval to spend $2000, but that could be $1000 for your laptop, $300 for a printer, $500 for an iPad and $200 for software. Because you rent, rather than own, your laptop, if something goes wrong it’s Flexirent that takes care of it – not you. If your laptop needs repairing you’ll be given the loan of another laptop until yours is fixed - delivered to you the next business day. 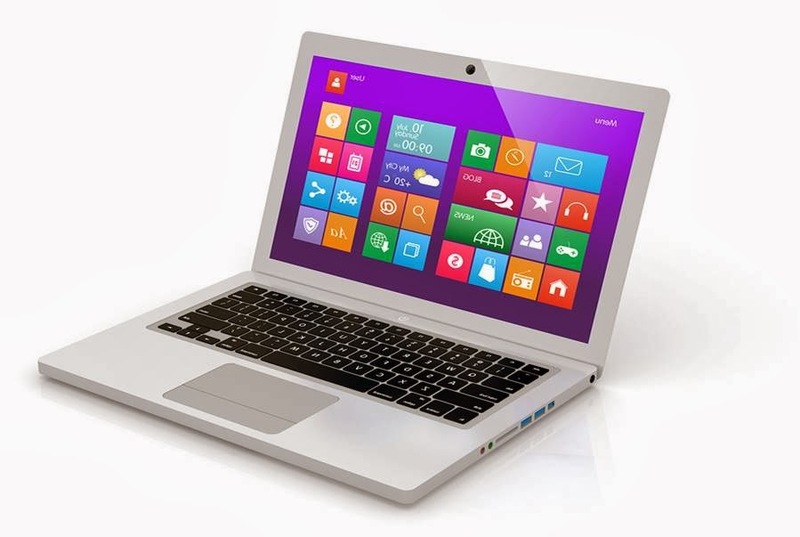 If your laptop is lost, stolen or accidentally damaged it will be replaced. That’s especially important if the laptop is going to school or university every day. 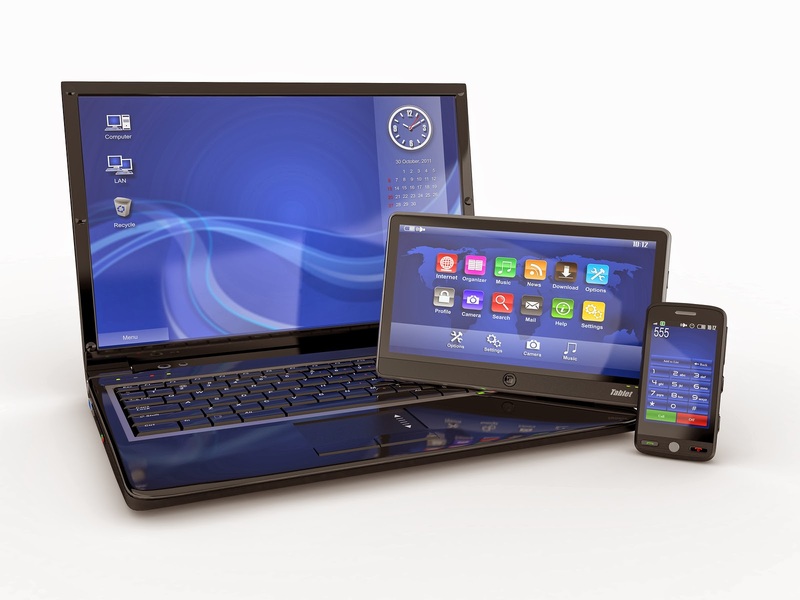 Of course, the main benefit of a laptop is portability, so there’s no restriction on where you take your laptop – as long as it’s within Australia. At the end of your rental period you have the option of swapping your laptop for the latest model, continuing your agreement, returning or even buying your laptop. Flexirent also offers their customers up to 50% discount on mobile broadband plans with Blink. You need to consider your individual circumstances when deciding whether renting is a viable option for you. Those that benefit the most from renting are those who need a laptop for work, or have their own business. If your laptop is even partly for business use it is tax deductible – 100% if it is solely for work. If you wanted a laptop worth $900 your monthly rental payment would be around $60 on a 24 month agreement, but if that laptop is for work, depending on your tax bracket, it could work out to be around $36 (or less) a month. If you’re a business owner your monthly rental payments are classed as an operating expense that you run through your profit and loss statement, rather than a depreciable asset. It doesn't appear on your balance sheet as a debt or loan. As with any financial undertaking, make sure you read all the terms and conditions first and understand the agreement before you commit to it. You can find out more about renting with Flexirent here.